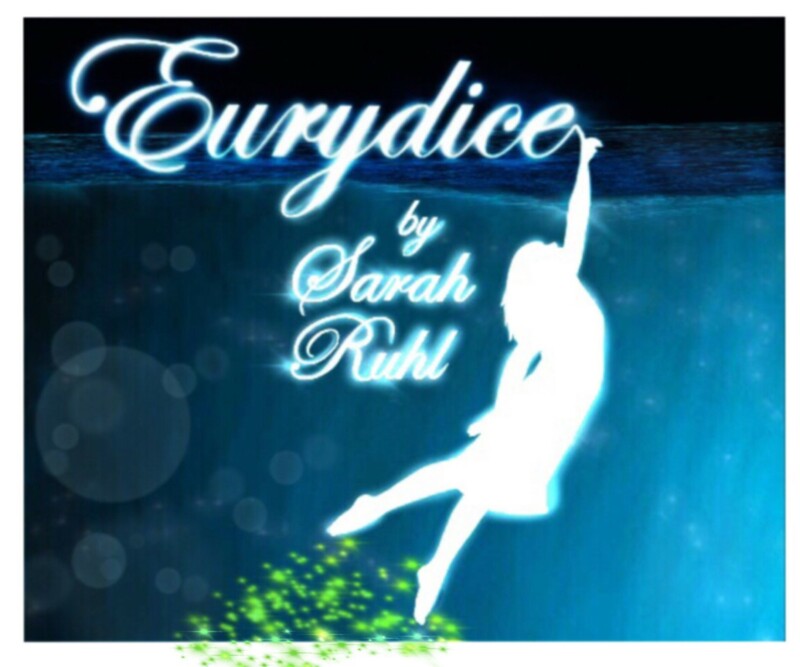 This spring, The Square and The Storytellers bring the Sarah Ruhl play Eurydice to Great Falls. Eurydice retells the myth of Orpheus from the perspectiveity of Eurydice, his wife. The story focuses on Eurydice’s decision to return to earth with Orpheus or stay in the underworld with her father.